Scott and Stanfill next members of the "Honor Roll"
Post subject: Scott and Stanfill next members of the "Honor Roll"
Post subject: Re: Scott and Stanfill next members of the "Honor Roll"
Well deserved. About time! 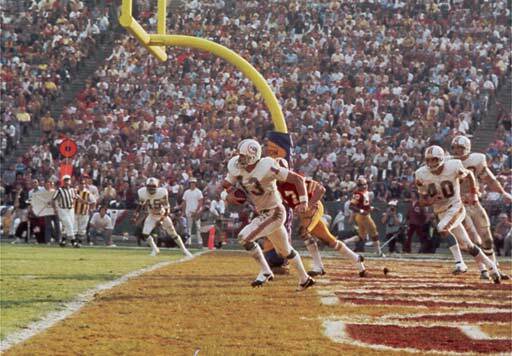 Jake Scott was the original #13. That will be good to see. I have to agree it is about time.